Creme de la Mer Review- Is it worth the hype? Crème de la Mer was developed by Dr. Max Huber, an aerospace scientist to treat his severe chemical burns which he sustained in an accidental explosion during an experiment. Dr. Huber sold and marketed this product himself. After his death, his daughter continued selling the cream until Estée Lauder purchased the rights to manufacture and distribute it. The brand claims that this cream has the power to transform the skin, improve firmness, lines, wrinkles and make pores less visible. 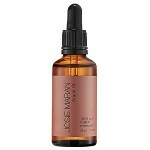 Even the driest complexions are renewed and rejuvenated. The highly potent Miracle Broth™, which is the heart of Crème de la Mer is a blend of sea kelp, calcium, magnesium, potassium, lecithin, iron, vitamins, C, E, B12 combined with oils of citrus, eucalyptus, wheat germ, alfalfa and sunflower. Its “miracle” lies in the biofermentation process in which these ingredients are combined. Sodium Gluconate Skin conditioning, inactivates metallic ions in order to prevent the deterioration of cosmetic products. 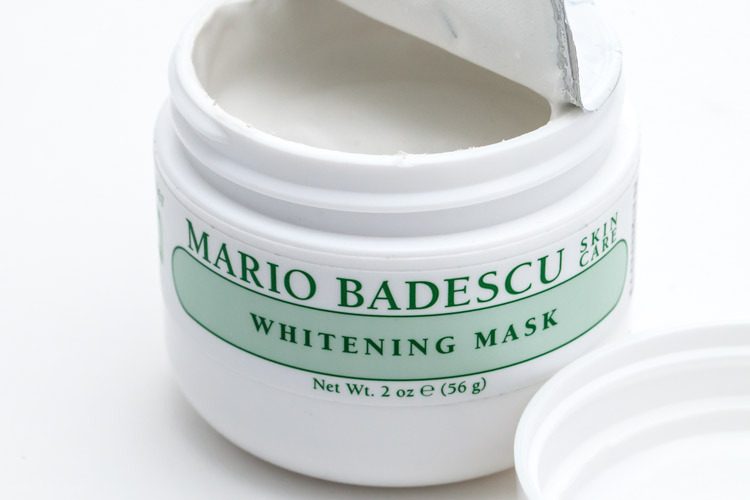 Potassium Gluconate Skin conditioning, inactivates metallic ions in order to prevent the deterioration of cosmetic products. Calcium Gluconate Skin conditioning, inactivates metallic ions in order to prevent the deterioration of cosmetic products. Zinc Gluconate Skin conditioning, cleanses skin to prevent odor by destroying or inhibiting the growth of microorganisms. So…as you can see, there are a lot of fragrances in this cream. 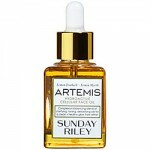 I almost always avoid fragrances in my cosmetics, as they are known to irritate sensitive skin. Creme de La Mer has mixed reviews, some people swear by it, some claim it’s nothing more than a fancy Nivea Creme (German version). 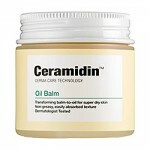 Personally, I really like this cream…this is the only cream which healed my dry patchy skin. 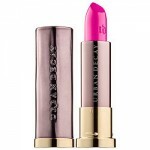 It gets the job done all by itself, I do not even have to layer any other products underneath. 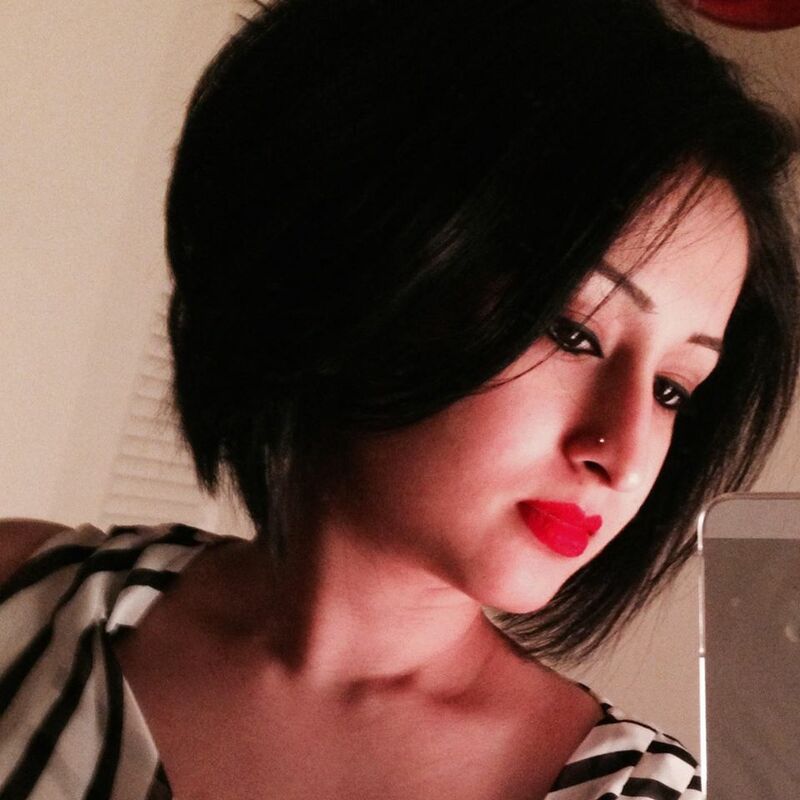 The redness disappeared in a couple of days and to my surprise, the fragrances did not irritate my skin at all. This cream is THICK….it takes a while to blend. 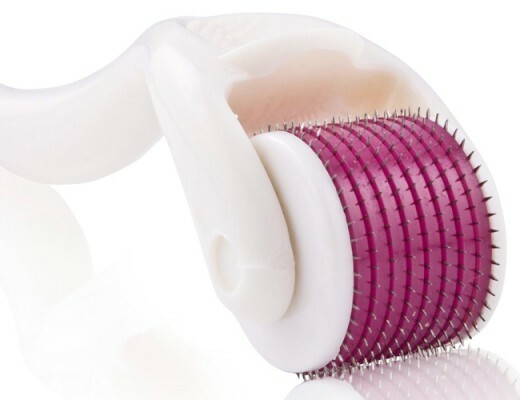 The brand instructs you to take a small amount and rub between your fingers until warm and translucent and then press it on your face and neck until absorbed. I find that if I follow this instruction, my fingers end up absorbing more cream than my facial skin. My own technique is to take a small amount, rub between fingers, DO NOT wait for it to turn translucent, pat it on my face and neck. I keep patting until it warms up and becomes easier to blend. I then gently massage my skin in an upward motion. 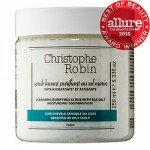 It leaves a greasy feel after application and does take a while to fully absorb. 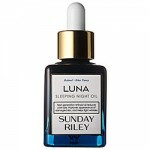 I usually apply it at night before bed, which is when your skin repairs itself most effectively. 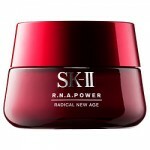 I do not have any fine lines, so I cannot comment on the anti-aging claims of this moisturizer. 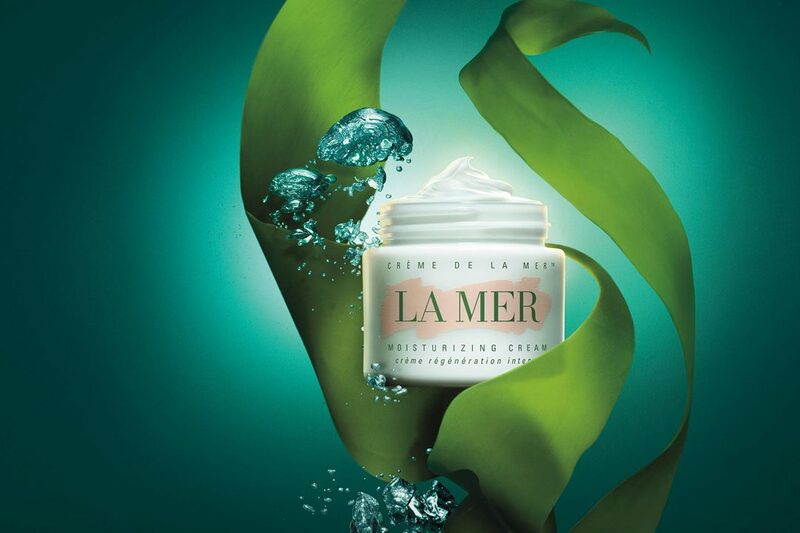 Crème de la Mer is definitely a super intense moisturizer and you need to have serious dry skin to use this product. It will be too greasy for anyone with combination skin. 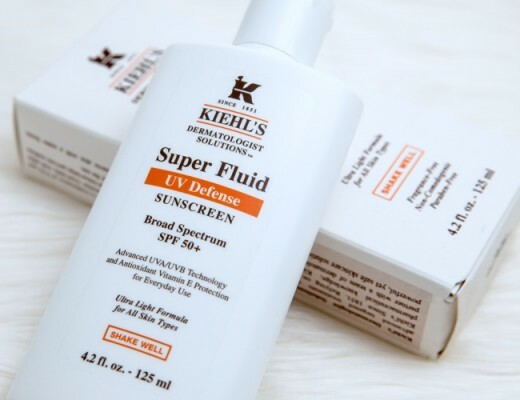 The brand does have four other versions of this product catered to people with combination/oily skin types and to use during summer months. 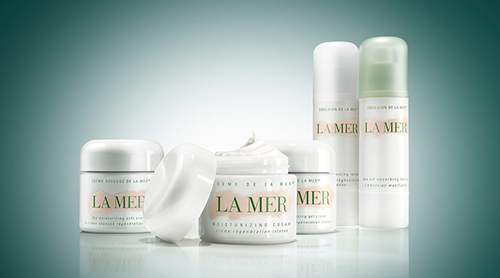 Do you guys love your Crème de la Mer? Let me know!